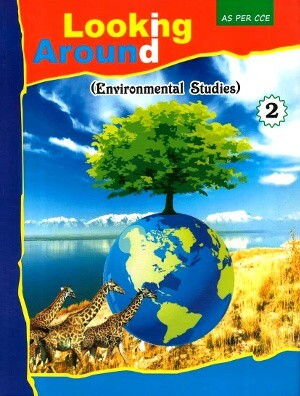 Looking Around Environmental Studies Book 2 - Looking Around is a series of six books for Pre-Primary to class V, written in strict conformity with National Curriculum Framework 2005 prepared by NCERT, covering the new syllabus (CCE) for schools affiliated to CBSE and CISCE. The books are also suitable for schools affiliated to State Boards of Education following the National Curriculum Framework. Looking Around is a series of six books for Pre-Primary to class V, written in strict conformity with National Curriculum Framework 2005 prepared by NCERT, covering the new syllabus (CCE) for schools affiliated to CBSE and CISCE. The books are also suitable for schools affiliated to State Boards of Education following the National Curriculum Framework. The series combines the features of a textbook as well as a workbook. The approach adopted in the text makes a shift from content-based learning to process-based and outcome based learning. This will make the learning more purposeful and comprehensible for the child. The content and style of the text aim at sustaining the child’s interest in the subject and make different concepts easy to understand. 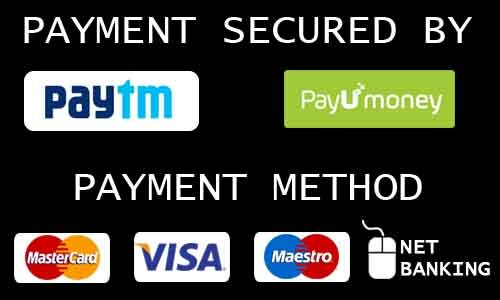 Interactive approach adopted to arouse interest in the students and enhance their level of curiosity. Let Us Recall: The main points given at the end of each chapter for quick recapitulation and reference. In-text questions have been included to help children in relating the newly-learnt knowledge to their own environment. Fun To Do: Given at the end of the exercise to nurture the creativity and scientific temper in children.